Join us to celebrate 100 years of Care for Veterans with an evening of music, prose and poetry at Arundel Castle. Our final centenary event of the year will be a glamourous evening of music, prose and poetry in the stunning Baron’s Hall at Arundel Castle. 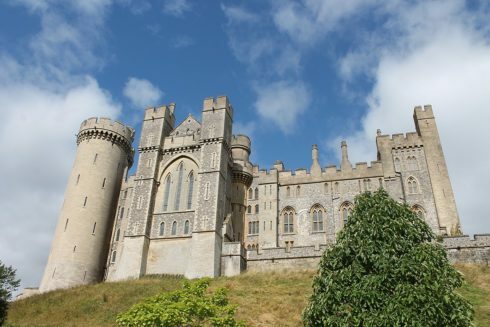 We are indebted to The Duke of Norfolk who has kindly donated Arundel Castle to Care for Veterans for our event, which will consist of a drinks and canapes reception, and then a celebration of 100 years with musical performances, poetry and prose read by celebrities. For more information, or to book tickets, call us on 01903 218444.